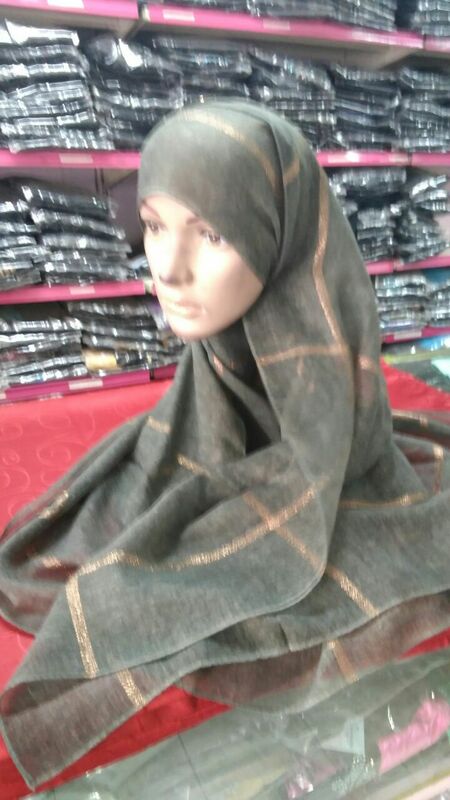 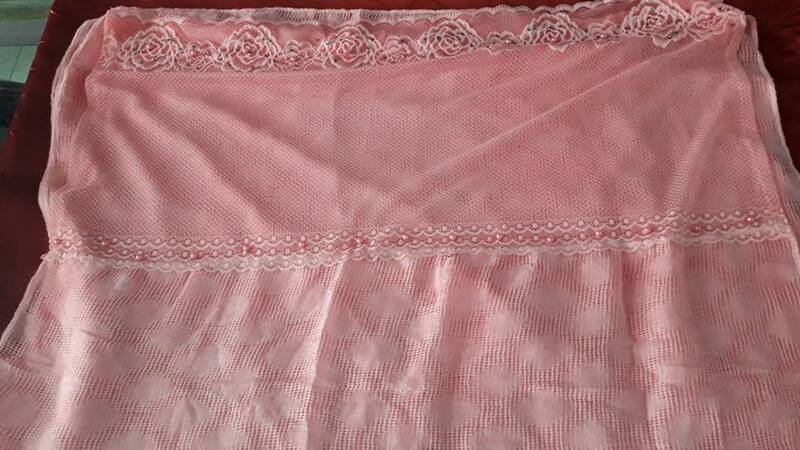 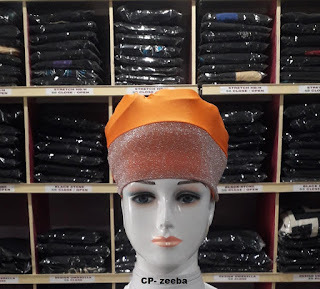 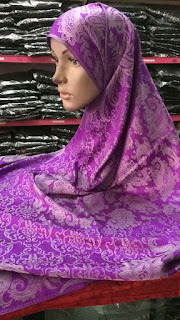 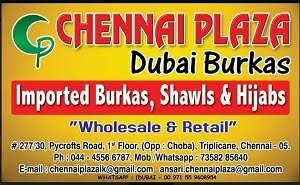 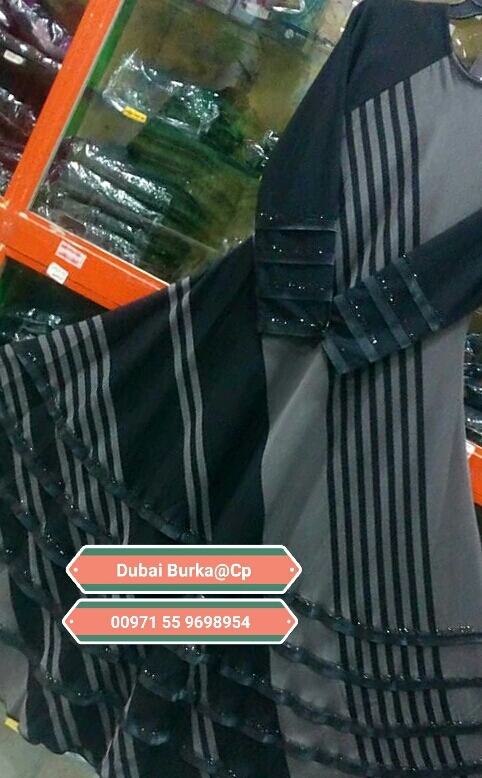 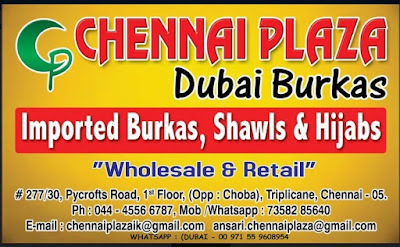 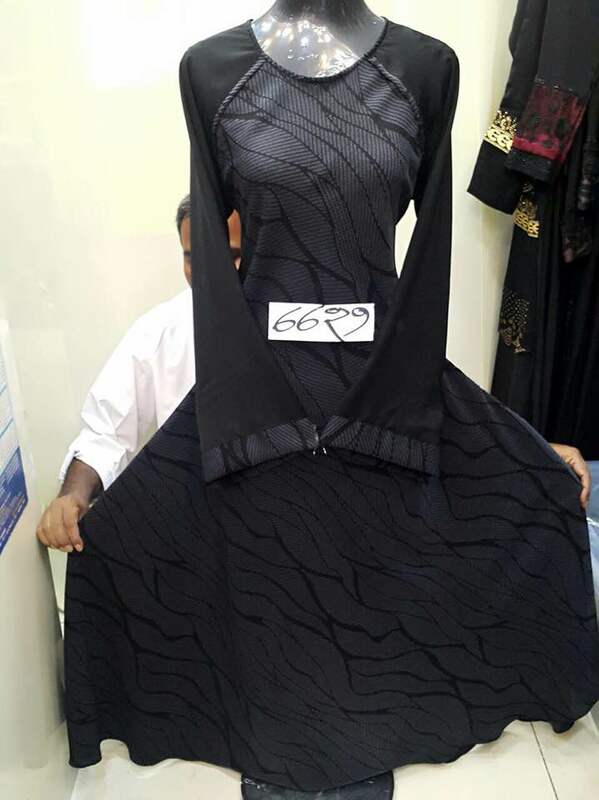 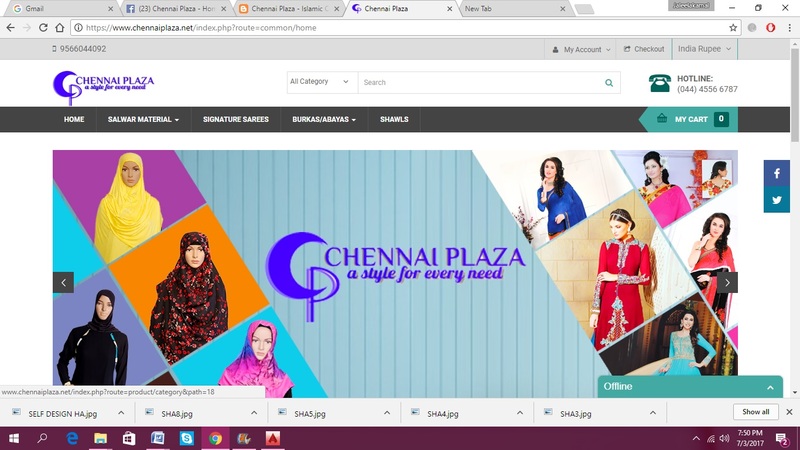 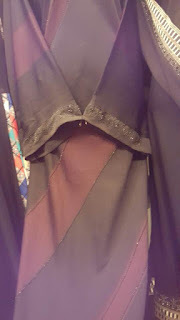 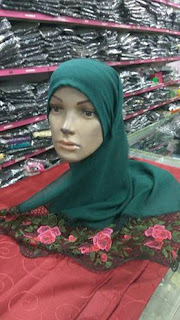 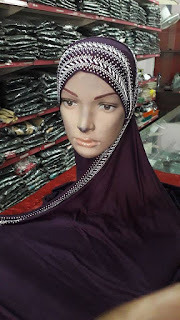 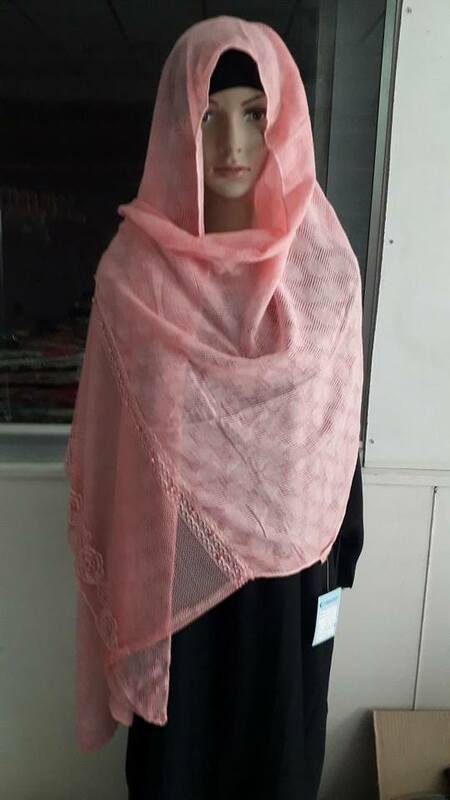 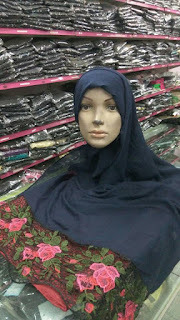 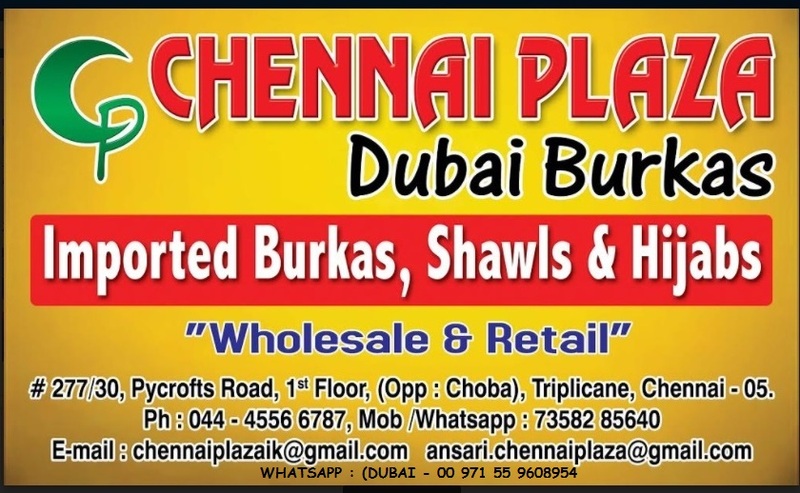 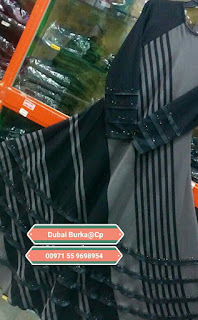 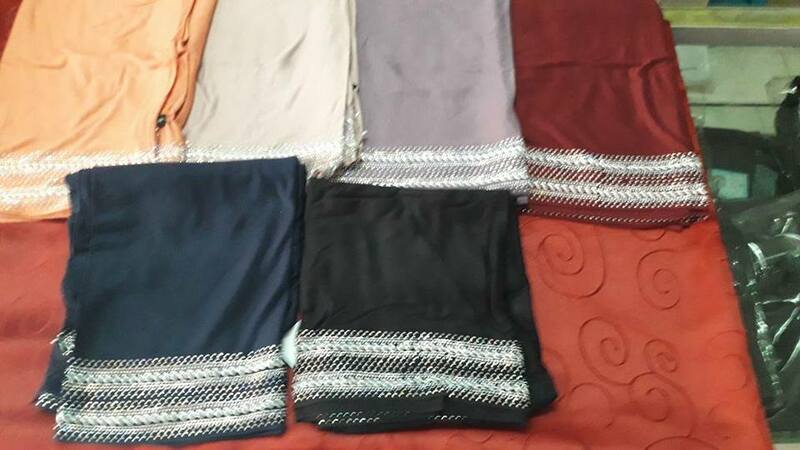 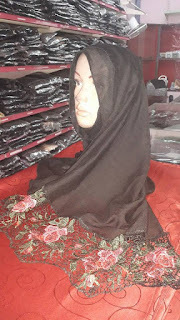 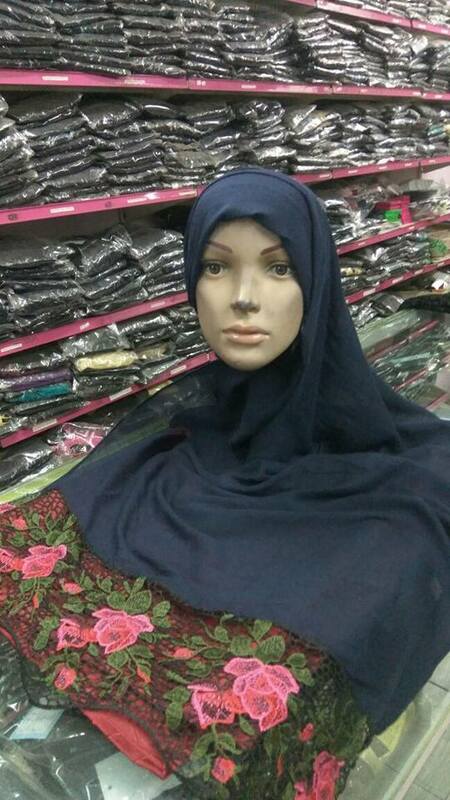 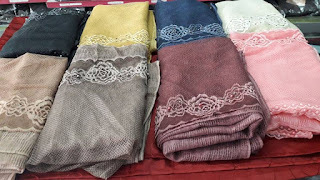 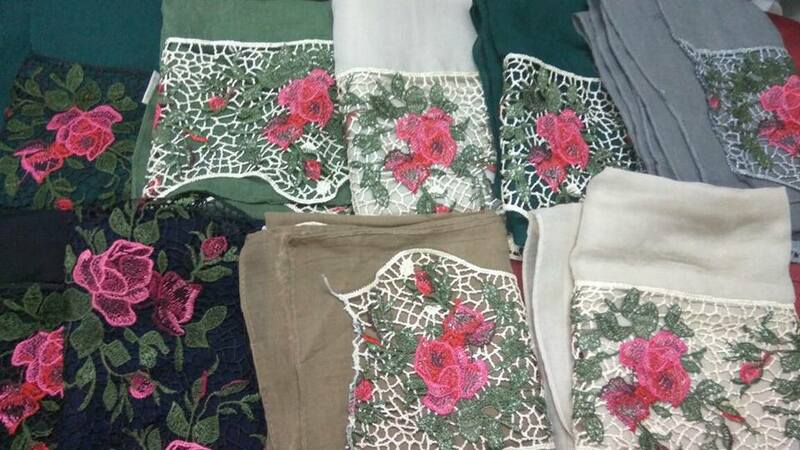 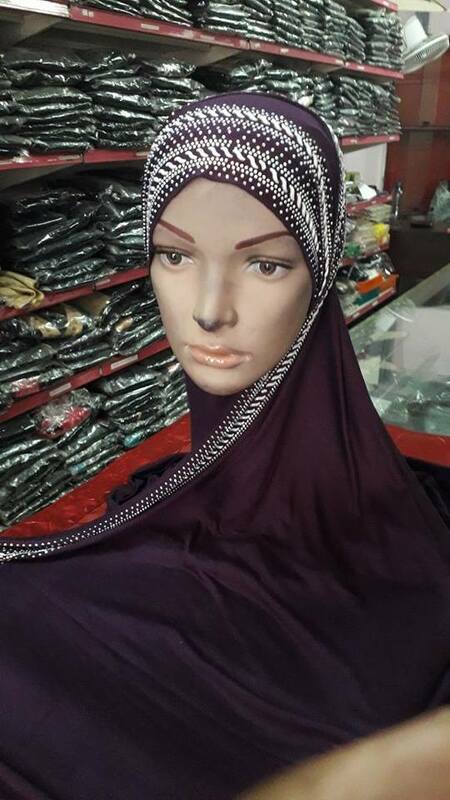 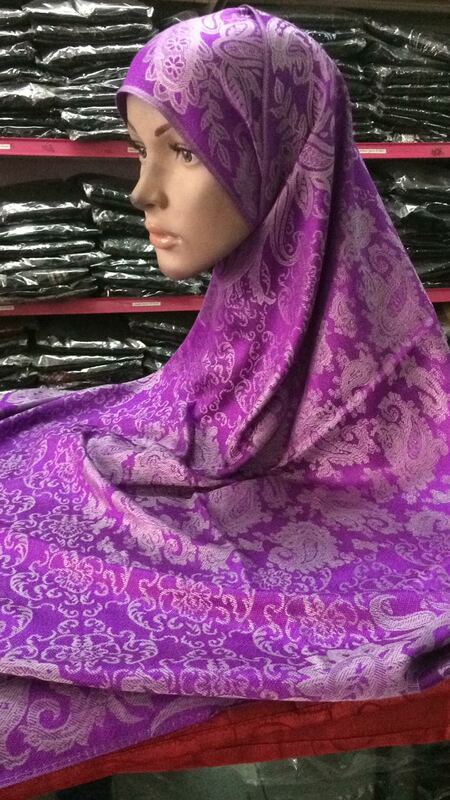 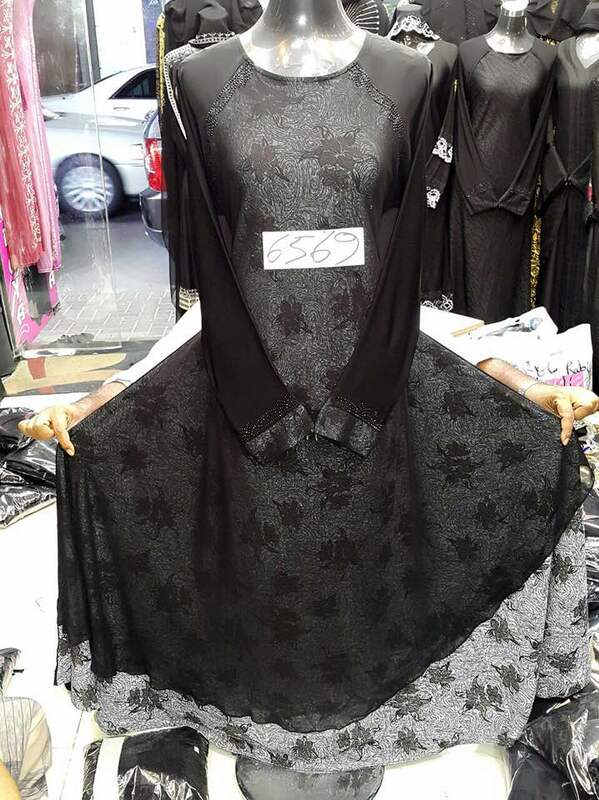 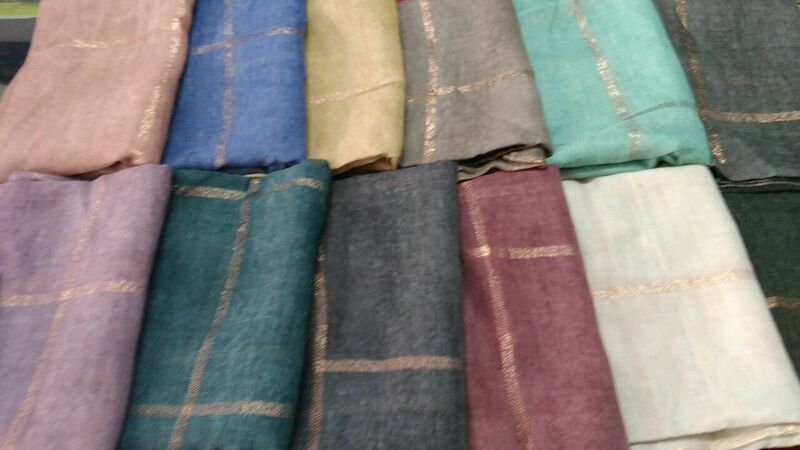 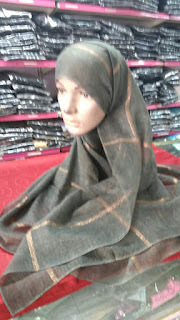 We deal with a varied range of products, namely – such as Burkas,Abaya, Dupattas, Shauls, Hijab, Hand Bags of Lower ranges to higher ranges. 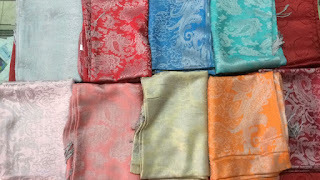 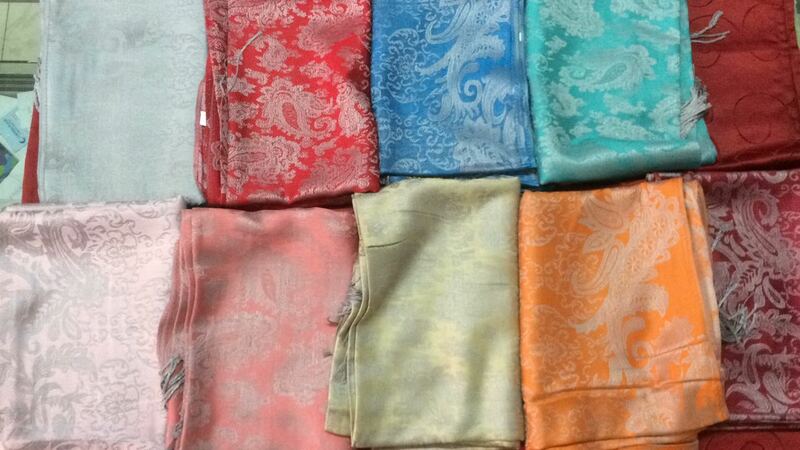 We have updated our product and introduced new items in our website. 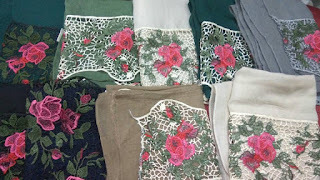 Price list for the all the Products will be posted later. 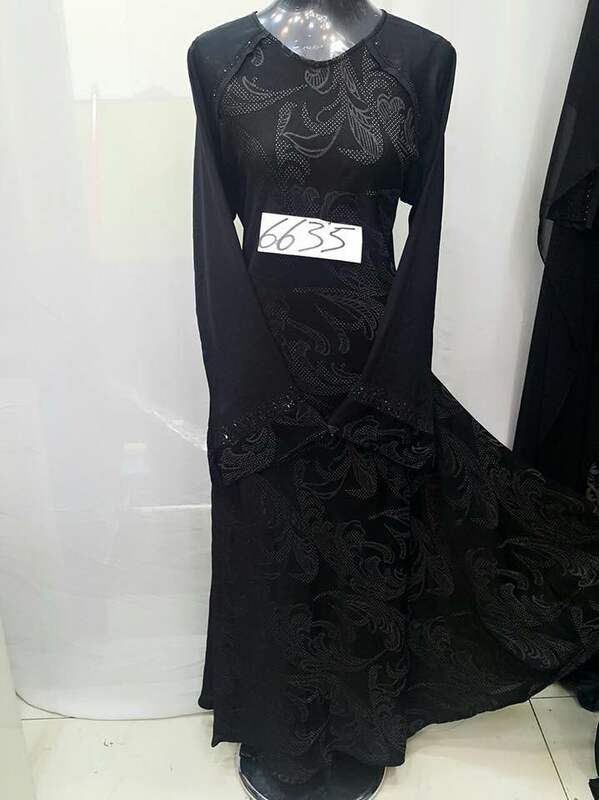 Price for any model number will be provided upon request through E-mail.